Carrie Fisher is in stable condition following a medical emergency Friday, her brother told the Associated Press. The actress suffered a heart attack while on a plane travelling from London to Los Angeles, TMZ reported. The United flight landed after noon local time, and Fisher was rushed by paramedics to a nearby hospital. The emergency occurred 15 minutes before the plane landed at LAX, according to TMZ. 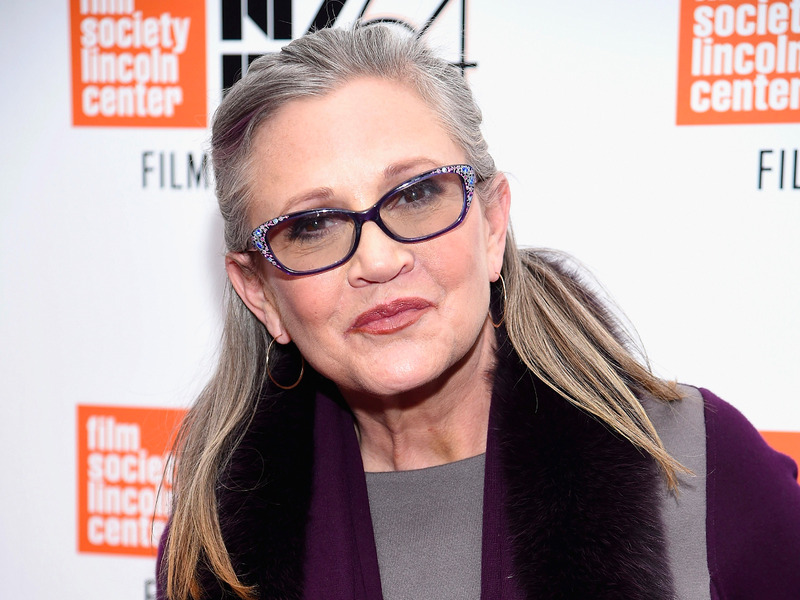 Her brother Todd Fisher said she’s now “out of emergency,” but told the AP he couldn’t discuss details of the episode. United staff and passengers attempted to revive Fisher before EMTs arrived, according to The Hollywood Reporter. Fisher, 60, is known best for playing Princess Leia in the “Star Wars” franchise. Fisher’s reps did not immediately respond to Business Insider’s request for comment.